Combination Bluetooth speaker with inductive wireless charger function. For bluetooth speaker wirelessly connect to your smartphone, tablet or Bluetooth device to stream music up to 6 hours and wirelessly up to 10 metres. Easy charging with included USB cable. 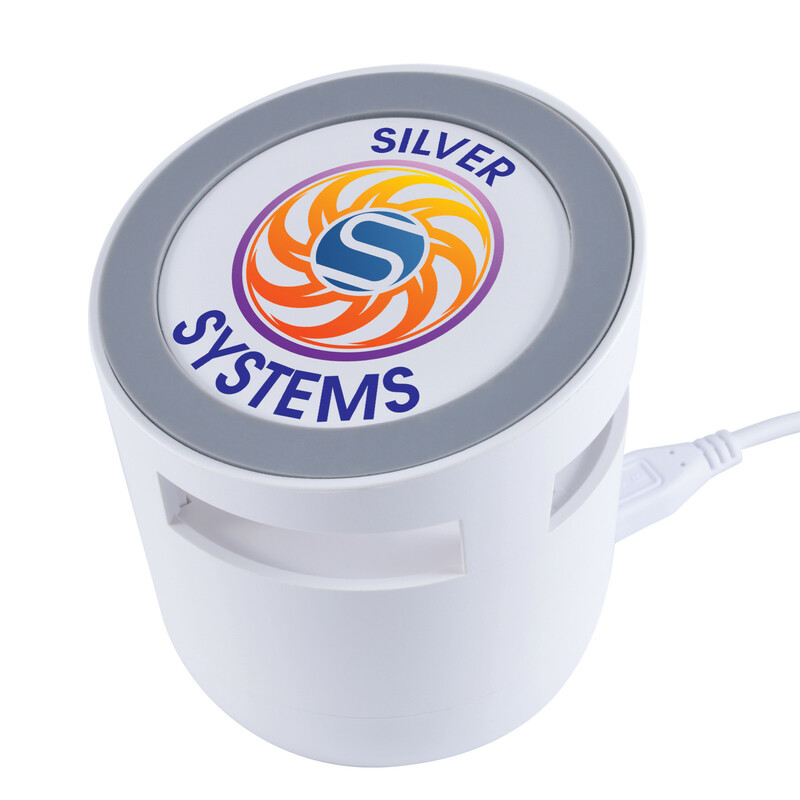 QI inductive charger on top of speaker offers a fast wireless charge for your mobile phone. Suitable for Apple 8, 8 Plus X, XS, XSMax and suitable for Samsung Galaxy S6, S7, S8, S9. User guide included.